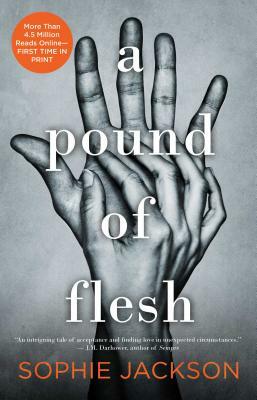 "A Pound of Flesh is an intriguing tale of acceptance, and understanding, and finding love in unexpected circumstances. What sets it apart from others is the way Sophie weaves storylines to build suspense before everything ultimately comes together, leaving the reader guessing and gasping until the very end." "[Sophie] writes the type of stories today's reader wants: beautifully created characters filled with emotion, and a storyline that sticks with you long after you turn the last page."